Will a 3,250mAh battery be enough for the Galaxy S8? South Korea has supplied a new report to the world regarding the Galaxy S8 and it didn't impress us much. According to this report, the manufacturers which will be supplying Samsung with batteries in 2017, has received orders for a 3,250mAh cell, along with a bigger 3,750mAh cell. 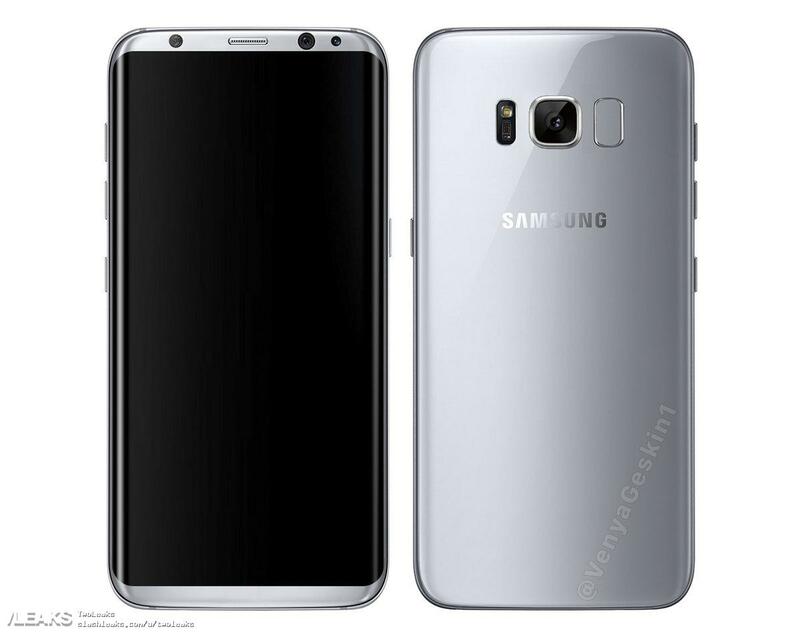 As you can probably guess, it is very likely that the batteries are meant for the upcoming Galaxy S8 and Galaxy S8 Plus. If it is indeed true, do you think it's enough juice for the large QHD Super AMOLED displays with VR in mind? While the batteries are more powerful than the ones currently powering the S7 (3,000mAh) and S7 Edge (3,600mAh), the boost is nothing significant. The S8 series will still sport QHD panels and will probably consume more power due to a larger size (expected). Add VR to the mix, which rapidly drains any battery and suddenly, one has to wonder if the batteries are too small for the upcoming flagships. Of course, the Qualcomm Snapdragon 835 chipset will consume significantly less power due to Samsung's revolutionary 10nm architecture. However, one still cannot help but wonder if it would have been better if Samsung opted for larger batteries by sacrificing a few millimetres. Tags: 250mah battery enough galaxy s8?